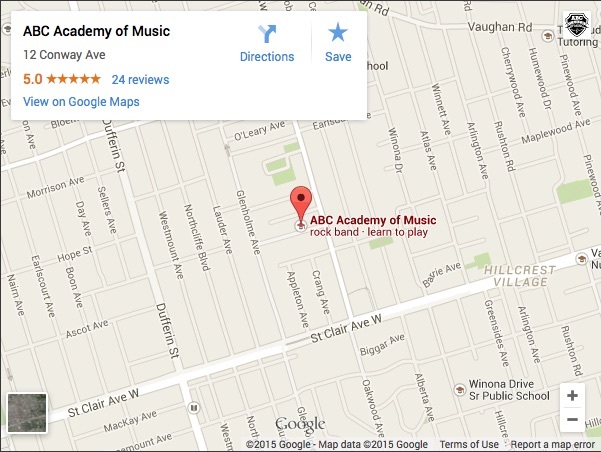 Trumpet Lessons are available at ABC Academy of Music for Kids and Adults in Toronto. Trumpets are among the oldest brass instruments, and are known for their great sound and famous fanfares. Trumpets have evolved from a long tapered tube to incorporate pistons, giving the instrument a full chromatic range. Having lessons on Trumpet is a really helpful way to increase range (high to low), volume, and to get that great big quality of sound you are used to hearing. Many students, child or adult, often need guidance to get to the next level in their playing, often with a good foundation in basics. Equally popular for jazz and classical, Trumpets are in all styles, including, pop music, jazz music, orchestra and band music, and even country music. Advancing students are also able to learn to play Flugelhorn, Piccolo Trumpet, and Cornet. We can also help to prepare you for University or College Trumpet auditions. We will help guide you to your goals. Many people are interested in pursuing Royal Conservatory Examinations, or just RCM repertoire to advance in a a measured way.